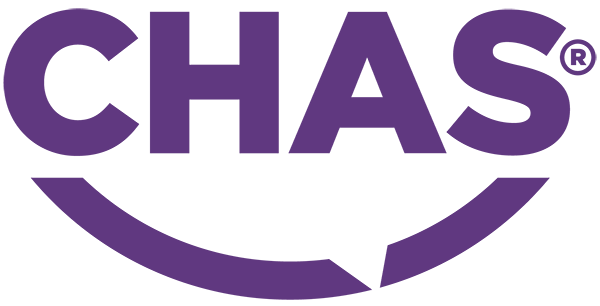 The DRA Fabb Contractors workshop offers a wide range of agricultural engineering and metal fabrication. 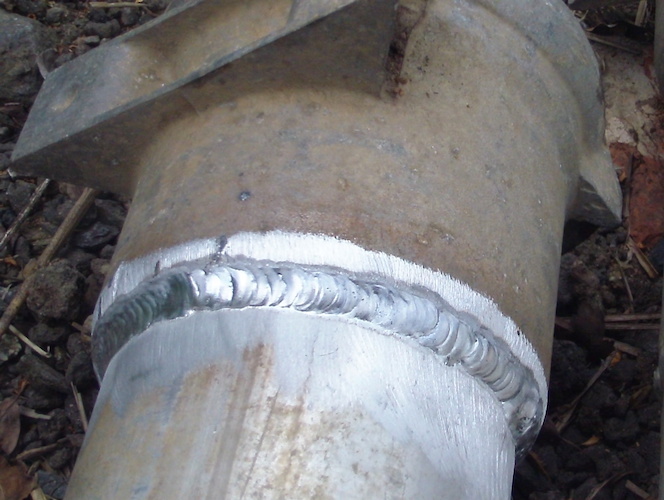 Mig and Tig welding of metal, stainless steel and aluminium can be carried out in the onsite workshop. 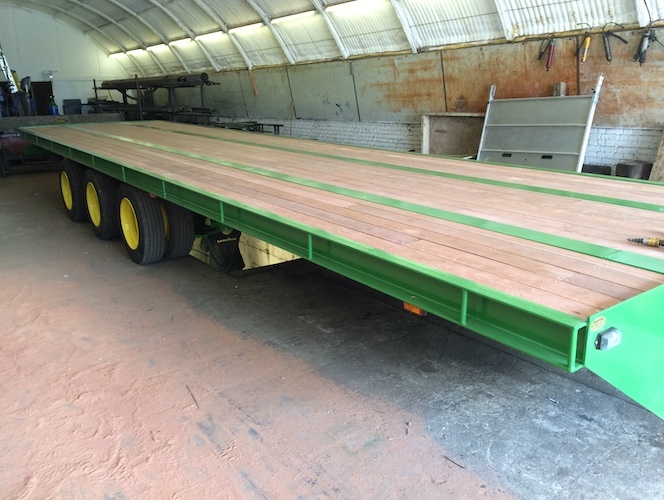 If your flatbed or low loader trailer needs some refurbishment, DRA Fabb carries out a full range of works, including replacement chock rails, axle and brake rebuilds, rewiring and light replacement, floor replacement and trailer conversions. 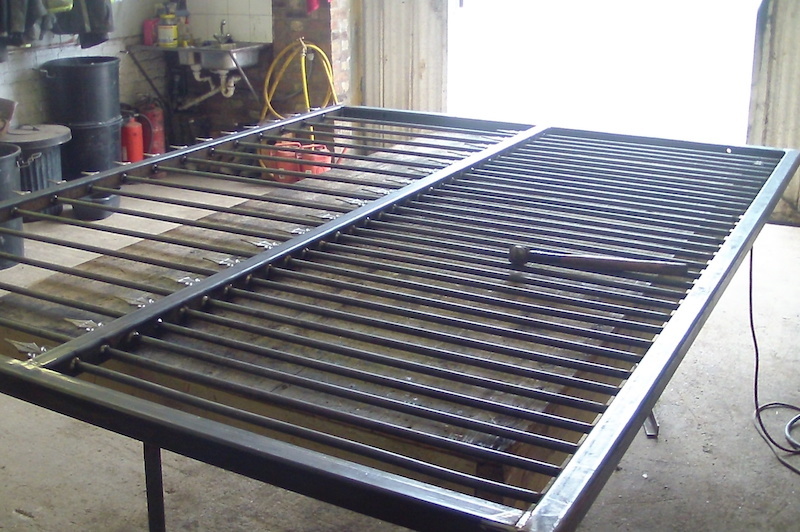 Within the workshop, a range of three bale grabs and bale forks are designed and manufactured. 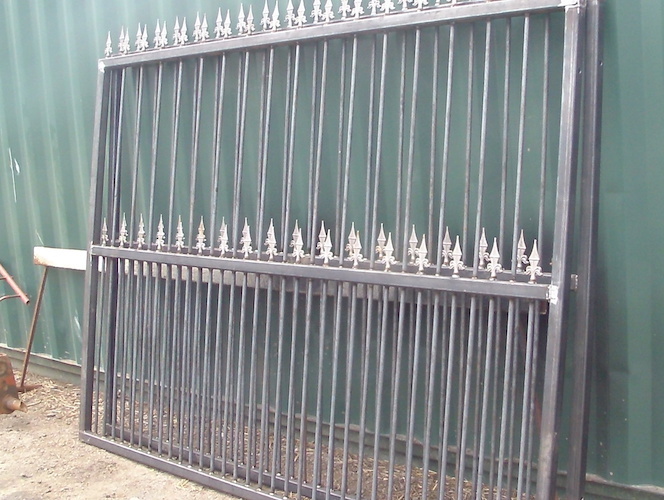 These can be made to order to suit your machine and requirements. 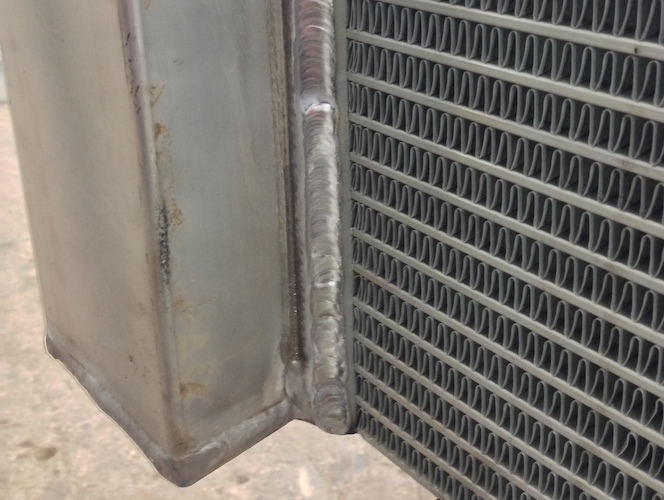 We offer full repair and alteration for most agricultural machines, this could be simply welding job on a drawbar or full refurb and rebuild.